But let’s go over first thing first. How to install Java 10 on your laptop first? Just head over to URL http://www.oracle.com/technetwork/java/javase/downloads/index.html to download latest version of Java. Once you download it just install it and you should be good. If you are using Mac then use command java -version to check if it’s correctly or not. Parallel Full Garbage Collection for G1 which improves worst case latencies. The existing Class-Data Sharing feature is extended. Are you using Docker? Well, Java 10 is well aware of Docker and more compatible with Docker. Are you using unmodifiable collections? Well, Java 10 well supports it now with new APIs. You could stop now individual threads rather stopping Parent thread. You are not bound to stopping all Vs. one. Java 10 provisions now default set of root authority certificates. We will keep adding more features and tutorial on Crunchify over next few week. 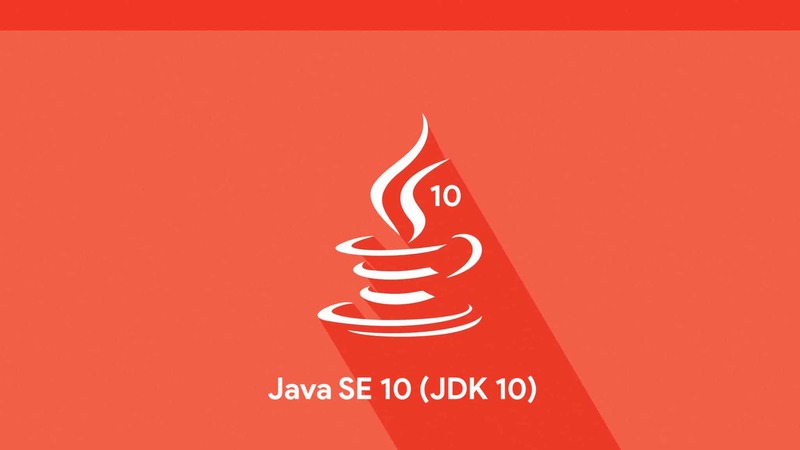 Please stay tuned for more information on Java 10.